French oil major Total is hosting a meeting of the world’s biggest oil companies over the sector’s action plan ahead of UN climate talks in Paris at the end of the year. Officials from Royal Dutch Shell, Saudi Aramco, Norway’s Statoil, BG Group and Italy’s Eni are in Paris to “work on an initiative” highlighting the oil & gas sector’s position in the global debate on climate change. The meeting is part of the UN-backed Oil and Gas Climate Initiative launched at last year’s Climate Summit in New York. A deal in Paris to limit global warming could force billions of dollars of oil, coal and gas to remain in the ground. Energy firms have come under criticism in recent months for failing to take action to reduce carbon emissions amid growing calls for investors to pull money out of fossil fuels. 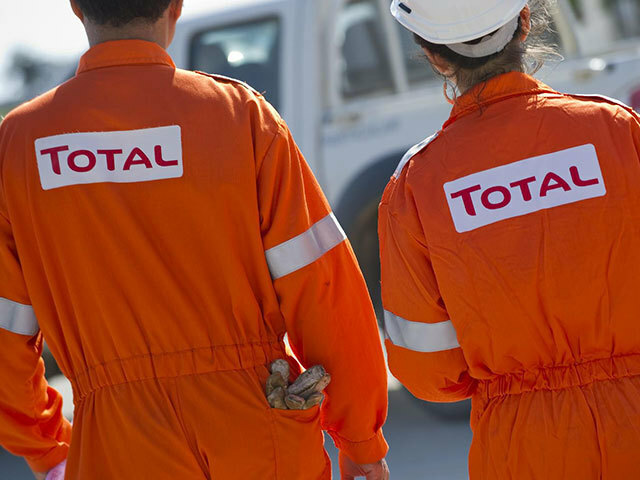 Total Chief Executive Patrick Pouyanne emphasised the French group’s growing focus on natural gas, “the cleanest of fossil fuels”, at the Business and Climate summit in Paris earlier this week. A Shell spokesman confirmed the company will attend the meeting in Paris which they see as “the best practice for sharing ideas” on the climate discussion. Shell Chief Executive Ben van Beurden has repeatedly called on the industry to take a more active role in the climate debate and form a coherent response. However on Thursday he slammed divestment campaigns as a “red herring”.